Rafael Osmo definitely is no stranger to the trance scene, releasing his music on many of the biggest labels. 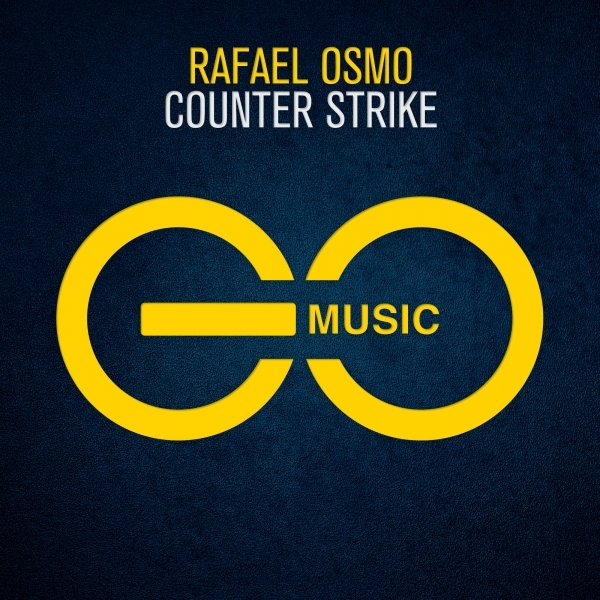 After having released his previous hit tune Renaissance on Giuseppe Ottaviani’s GO On Air imprint, Rafael now also adds Giuseppe’s GO Music to the list, making his label debut with Counter Strike. He delivers a remarkable piece of music, with a slightly tech infused bass line and euphoric melody all through the track. One for the big clubs! Get it HERE .